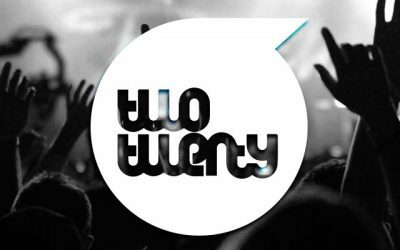 Find out what’s going on here at Fellowship Church – Royse City. 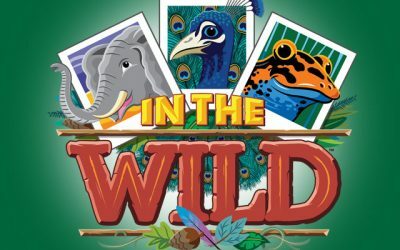 Kids K – 6th Grade are in for a wild time during this summer’s VBS. We hope you’ll join us, register by clicking the button below! 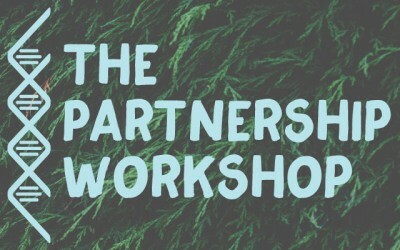 We want to invite you to be a “Partner”, a person committed to sharing the goals, sacrifice, and responsibility of the church. This is the one event this year for kids who have completed 3rd up to 6th Grade that you don’t want to miss. 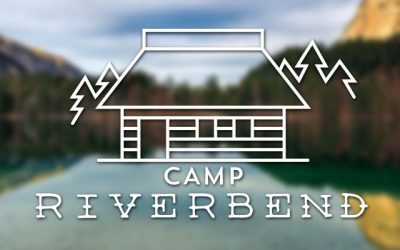 This life-changing camp at Riverbend is focused specifically toward kids with upbeat, fun worship and teaching. This is the one event this year for students who have completed 7th up to 12th Grade that you CAN NOT MISS. This life-changing camp in Waxahachie is high energy and geared toward helping students discover who Jesus is.